Located in Savannah, servicing Hardin, McNairy, Wayne, Decatur, Chester and other surrounding counties"
If you are renovating or building a new home and require repair or maintenance for your septic tank or in need of a portable restroom, Rogers Septic Service offers qualified services for all your restroom needs along with all types of residential or commercial septic systems. Our licensed team of workers provides qualified expertise and the most updated equipment to ensure that your property has access to clean water and a well-functioning drainage system. If sewage services are not available in your region, contact Rogers Septic Service for installation that offers safety and peace of mind. 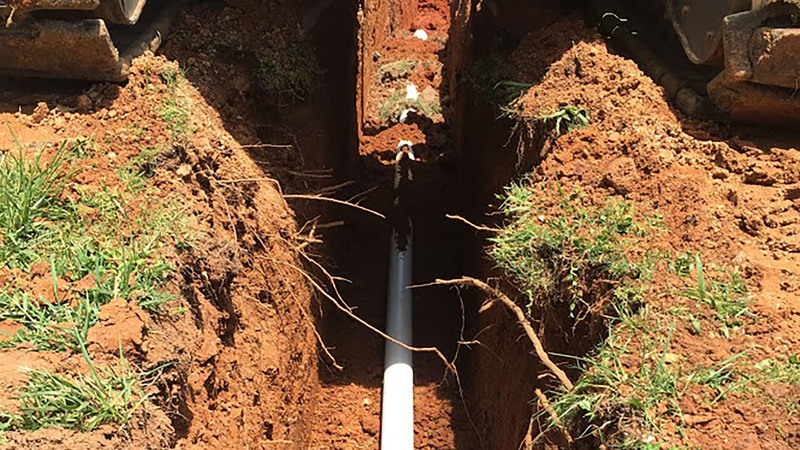 From the first soil sample taken from your property, to the complete installation of your system, our experienced team of specialists provides efficient septic tank services for homeowners and commercial industries that include repair and replacement of any required component. 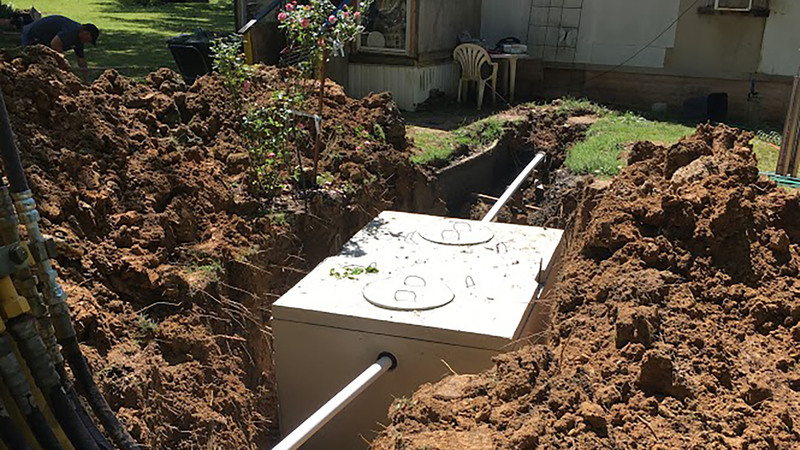 Fully licensed and insured, Rogers Septic Service handles all necessary permits and building code requirements for the installation of a septic tank system. 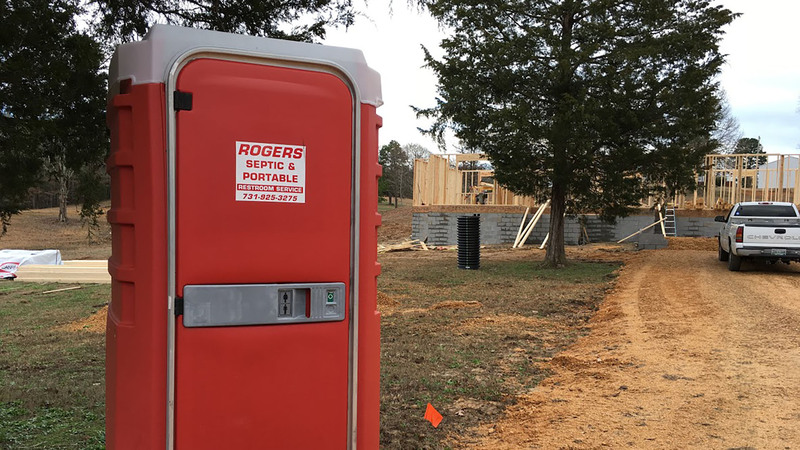 Whether it's a construction project, small backyard party, an outdoor wedding, or a large festival, Rogers Septic Service has the restroom solutions for any event or occasion. Septic tanks separate and partially decompose solids from the wastewater that allows liquid to flow to the drain field. To ensure that your water remains uncontaminated the septic tank on your property must be inspected regularly. 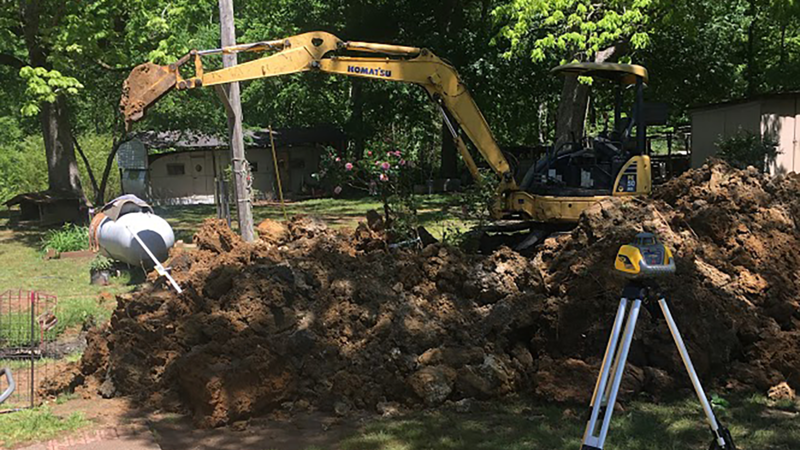 If you suspect any malfunction, or detect a foul odor coming from your septic tank, contact Rogers Septic Service immediately at (731) 925-3275 for an emergency inspection without delay. All information provided is provided for information purposes only and does not constitute a legal contract between Rogers Septic Service and any person or entity unless otherwise specified. Information is subject to change without prior notice. Although every reasonable effort is made to present current and accurate information, LinkNow™ Media makes no guarantees of any kind.